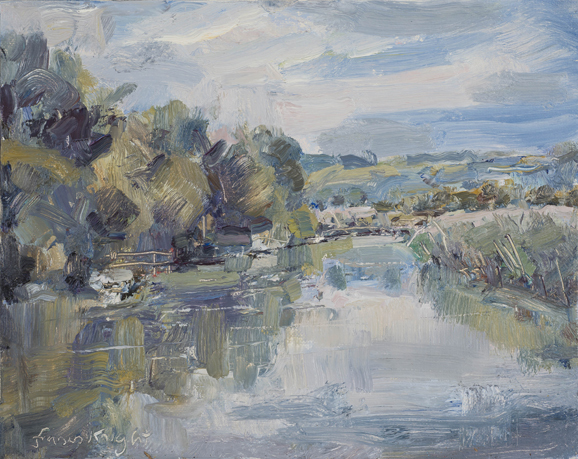 Contemporary landscape artist Frances Knight will present her solo ’New Light’ Exhibition at The Little Art Gallery, West Wittering from 20th April until 13th May. 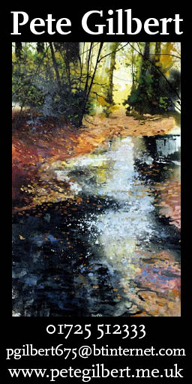 Her new show will include recent plein air works of local Sussex landscapes and seascapes, as well as larger studio paintings. 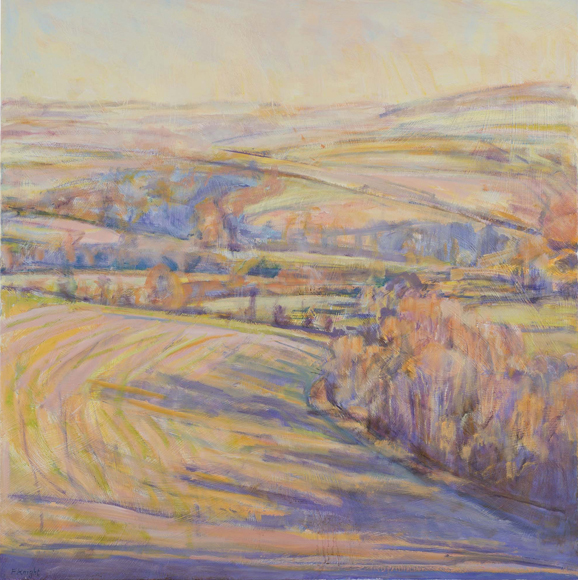 Working exclusively in oils, Frances’ paintings explore the effects of light, colour and structure in the landscape. She often works outside on location and then returns to the studio to create larger paintings from these studies, exploring further the abstract effects of shape, structure and colour harmony. Her paintings are a joyful expression of light, colour and atmosphere. After graduating from Camberwell School of Art, Frances won a Commonwealth and British Council Scholarship to complete her Master of Fine Arts in India. Frances worked as a professional painter for Maharishi Mahesh Yogi, the Beatles’ guru, and the Transcendental Meditation organisation, a non-profit charity dedicated to creating world peace, for more than 30 years. 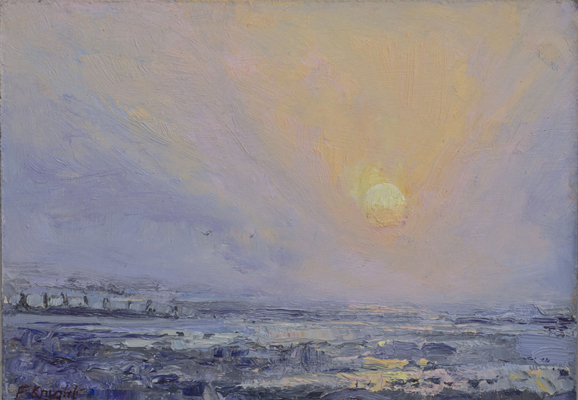 Frances has exhibited her work internationally as well as widely across the UK. Her paintings are in private collections in the UK, Europe, the USA, Canada and India. Current work can be viewed at the Nigel Rose Gallery in Brighton, the Project Gallery in Arundel, Maud Lifestyle in Thames Ditton and the Wick Gallery in Arundel. Latest news includes exhibiting at the Oxmarket Centre of Arts in Chichester, 16th-29th July, a Summer Exhibition during the Arundel Gallery Trail, 18th-28th August, and a series of open studio days and classes at The Victoria Institute in Arundel. For further information please visit www.francesknight.com. Opening hours: Thursday to Saturday 10.30am-5pm, Sunday and Bank Holiday Monday 11am-4pm.